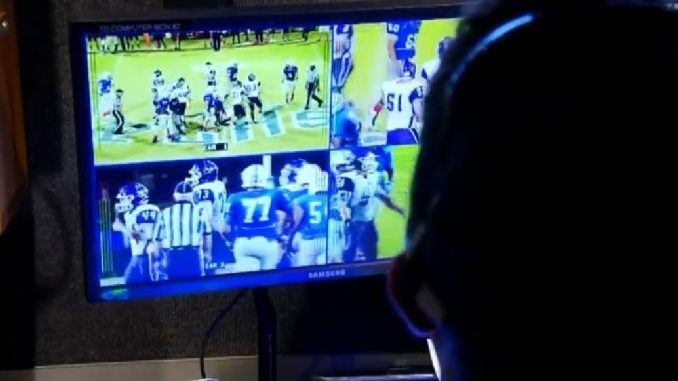 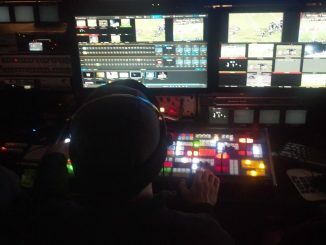 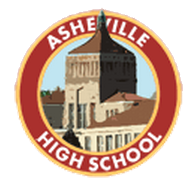 Established in 1993, the Cougar Sports Network produces Asheville High School Sports for cable television and internet broadcast with our crew of AHS Digital Media students, staff, alumni, and volunteers. 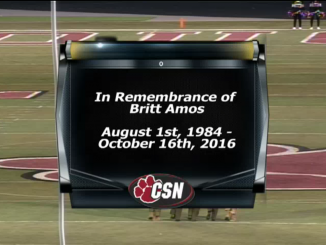 No CSN Programming is currently scheduled. 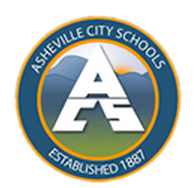 Watch Cougar Sports broadcasts on Asheville Educational Television - NOW on Charter Cable Channel 188 and U-verse Cable in Asheville and Buncombe County.